The Leverage Master Class is specifically for coaches and consultants who want to take their business to the next level without having to work harder! 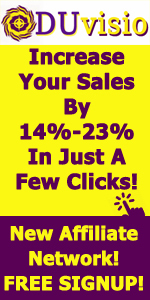 This is the "Amazing Traffic Vortex" guide that will get you started in understanding what a Traffic Vortex is, why it's important to both driving traffic and making money in your business, and how you create it. In the Content Marketing Master Class, you'll learn how to create content using the "Magic Formula for Creating Powerful Content". 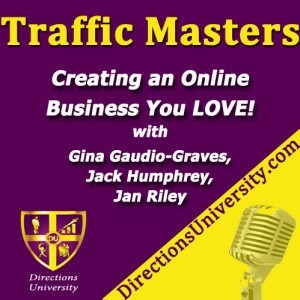 You'll also learn how to use the "5 Simple Steps for Driving Traffic" with your Content. And, you'll learn how to use the "Content Multiplier" to leverage content into multiple creative formats distributed on multiple different platforms. In this Workshop, you'll learn how to Write Your Book in a way that generates leads for EVERYTHING else you have to sell, publish your book in Print, Kindle and PDF formats, Turn Your Book into a Best Seller, and Use Your Book to Attract the Biggest JV Partners in your niche!